The holder of a $1 Powerball ticket sold in Virginia is running out of time to claim the prize money. The winning ticket was sold nearly five months ago at Getty Mart at 209 E. Holly Ave. in Sterling. 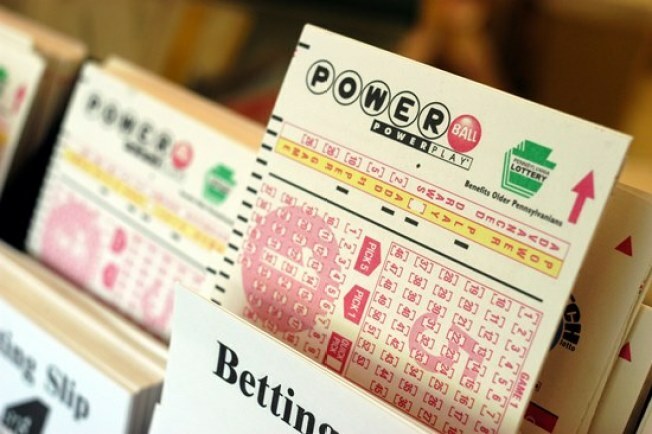 It won a cool million in June 21's Powerball drawing, with the numbers 5-6-37-41-54. The ticket matched the first five numbers and missed the Powerball number, 26. By law, winning tickets in Virginia expire 180 days after the drawing, which means the winner has until 5 p.m. on Dec. 18 to come forward-- or the ticket becomes worthless. The person who has that ticket should call the Virginia Lottery at 804-692-7777 or 703-494-1501. Virginia Lottery officials said there have been six $1 million winning Powerball tickets in Virginia so that this far. This is the only one that remains unclaimed.